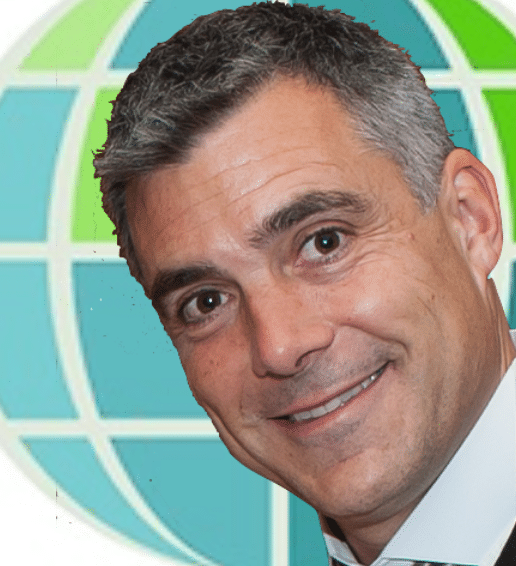 Blog » What is an NLP Practitioner? Thinking of taking an NLP training and becoming an NLP Practitioner? 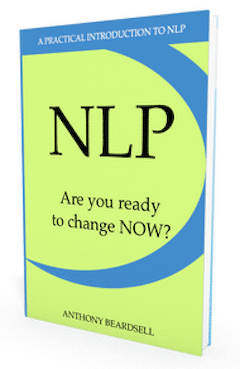 Thinking of using the services of an NLP Practitioner? 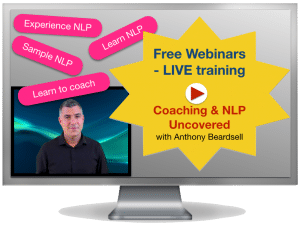 If you are, then you are then you are probably going to be interested in what specifically an NLP Practitioner is and the scope of their work. This is what we are going to discuss, so read on. 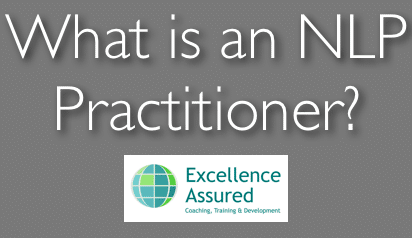 The NLP Practitioner qualification is an internationally recognised professional qualification. Qualification as an NLP Practitioner allows individuals to practice as an NLP Practitioner in a professional sense. NLP Practitioners are a popular type of coach and can assist people in many areas of their life. 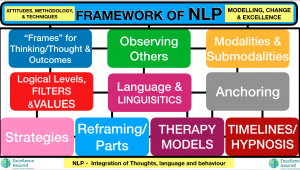 The field of NLP is self-regulated and there are various recognised bodies including the ANLP, NLPEA, ABNLP and INLPTA. These bodies provide membership, standards and ethics for NLP professionals and they accredit or recognise NLP training courses. Only qualified NLP Trainers are able to grant recognised NLP qualification certificates and these and trainers will belong to one or more of the professional bodies. The NLP Practitioner qualification is gained after an extensive period of study and after successfully completing an NLP Practitioner training course. The training will be typically 120-130 hours and the individual will be assessed by the trainer in order to establish competence. 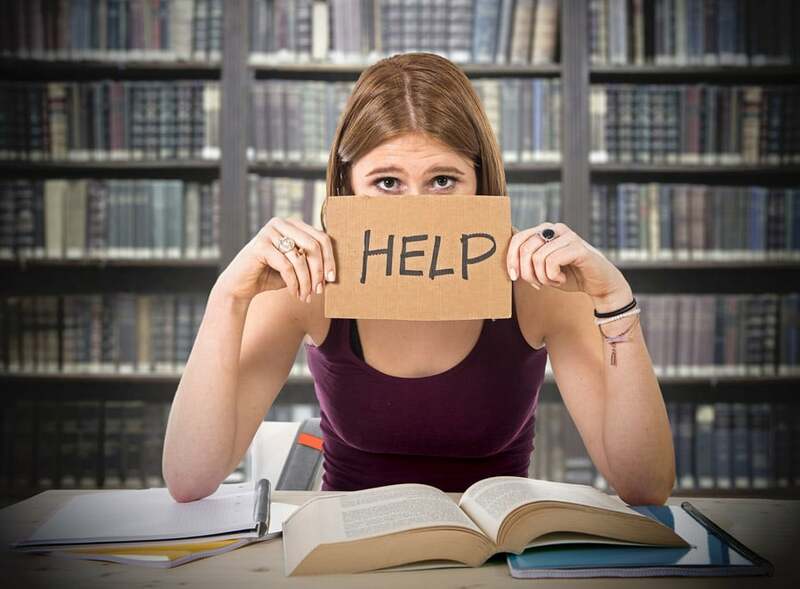 Most trainers use a combination of ongoing assessment and final test in order to satisfy themselves that an individual has reached the required level of skill. 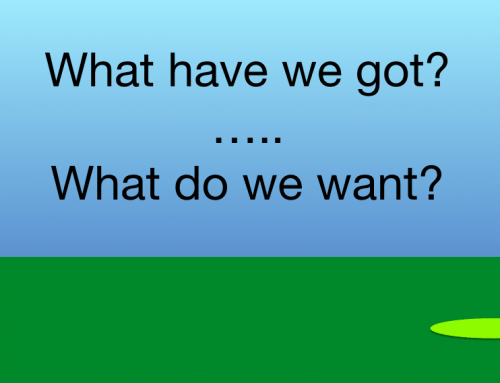 What is the profile of a typical NLP Practitioner? Frankly, there isn’t one. We have trained thousands of people from all over the world in the last ten or so years and they have come from every background imaginable. The beauty of NLP is that it is a set of skills that can be learnt by anyone, anywhere. It is a series of techniques and processes that produce excellence. 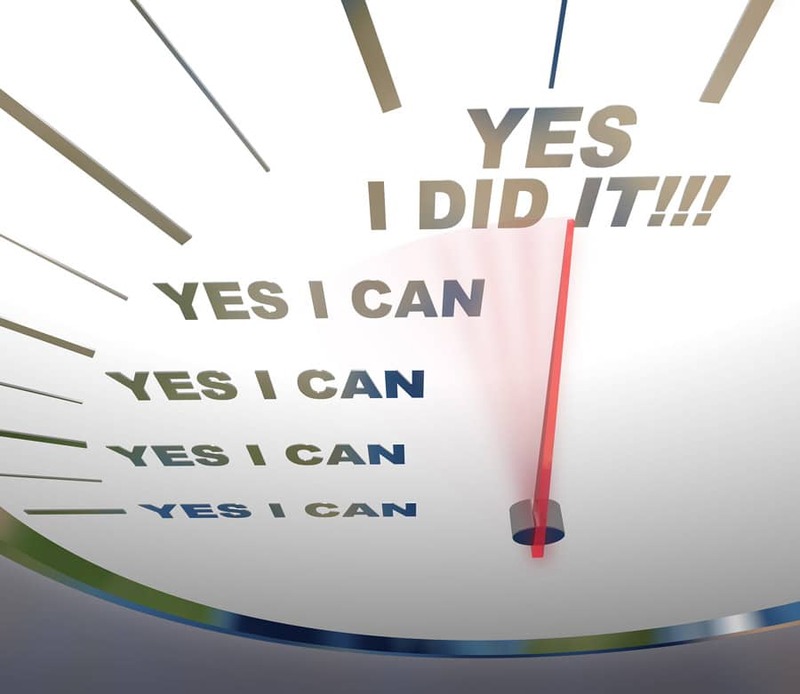 The main requisite for success as an NLP Practitioner is down to attitude. it requires a desire to learn, a desire to make a better world and an attitude of curiosity. These are the attributes that you will find in any NLP Practitioner anywhere in the world. Many Practitioner graduates of ours start their own businesses, whether working part-time or full-time as a coach or therapist, many others use their new skills in their existing workplaces in education, sports, management, sales and other business areas. How can an NLP Practitioner help you? 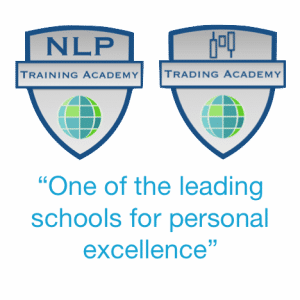 NLP provides a set of skills that allow you to develop excellence in whatever that you do, whether it is excellence in specialist performance involving physical skills and behaviours or excellence in thinking, communicating. Bear in mind that there is a scale of excellence which is a continuum. At one end you may have top level thinking in business, government, top sports professionals and at the other end you may have someone who is living on the street with various addictions, unable to face society. NLP Practitioners have a set of skills that can help people at either end of the spectrum. It is likely that an NLP Practitioner will specialise in working with people from an area of business or an area of life that they are familiar with. For example someone with a history of working in the health service will most likely be an excellent Practitioner working with people with health complaints, including stress and mild depression. Someone from a sales background will be a Practitioner working maybe as a sales coach or trainer. 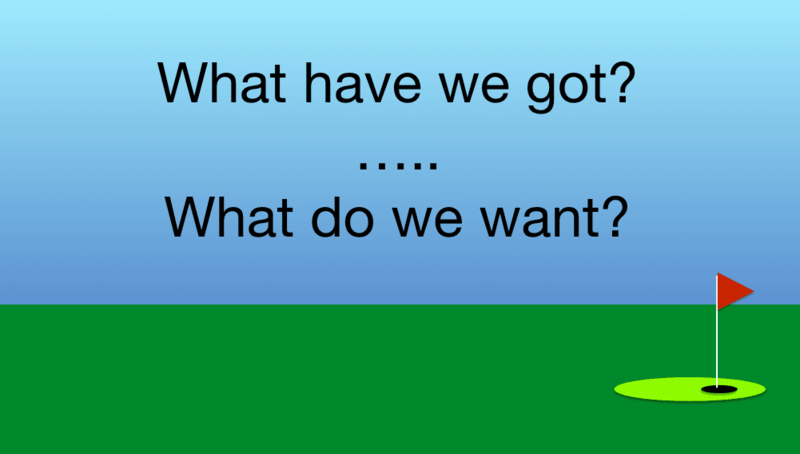 Each Practitioner would be able to effectively work in either of these two areas but their existing skills combined with their NLP skills will enable them to specialise. If you require assistance in any of the above areas then please let us know and we can recommend a suitable Practitioner. 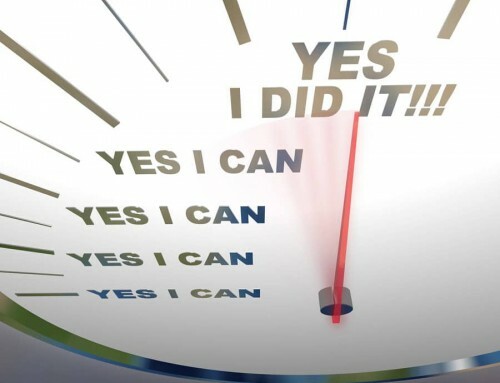 One of the best ways to help yourself if you need improvement in any of the areas above is to take an NLP training. At Excellence Assured we provide NLP Practitioner training courses in various formats that include face to face group training, individual 121 training and training via our cutting edge online training platform. Register below for our tutored online NLP Practitioner course and start training today! 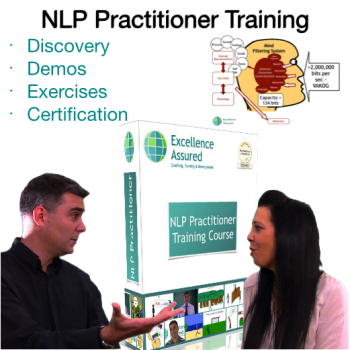 Great information about NLP what’s involved in becoming an NLP practitioner. It can be a difficult thing to understand but I think this lays it out clearly.